Some trips are too important to leave to chance. We’re luxury travel specialists who travel the world, so we know firsthand about standout hotels, stellar service and extras that are truly worth it. Our connections open doors, throw you perks and deliver experiences that you just can’t get on your own. Our planning savvy saves you hours of research time, and our 24/7 support on the road eases stress. The result: Your dream trip, customized to your wishes and taste, and perfectly planned with maximum ease. We believe that travel is a valuable investment of time and money, and every trip is unique. That's why we plan each trip from scratch, based around your taste and needs. We put our firsthand knowledge to work for you, and use our connections around the world to create exceptional experiences. 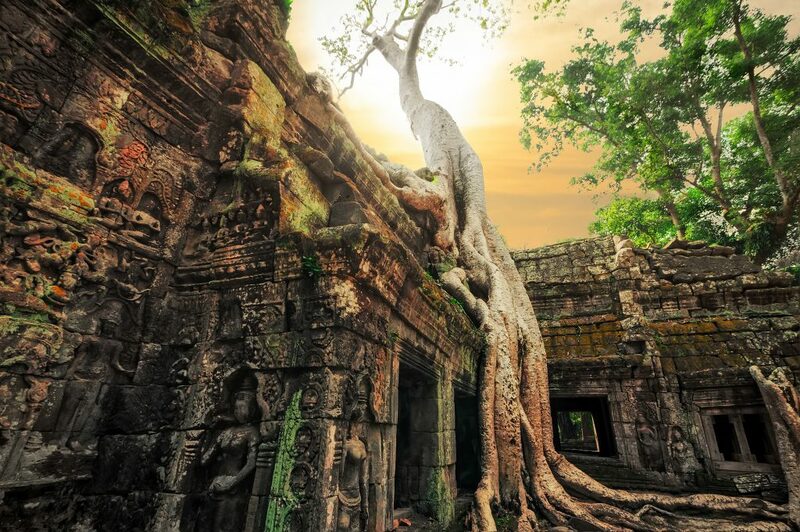 Considering a honeymoon in Vietnam or Cambodia? Then check out The Honeymoonist’s story in the latest issue of Destination I Do magazine! We get it — you’re busy, and this trip needs to be perfect. So let us help — drop us an email at info@thehoneymoonist.com, or give us some details through to get started!